If you use Outlook to send and receive emails, you’re probably also using the ’email signature’ facility that allows you to create a custom bit of text and images that appears at the end of the emails you write. 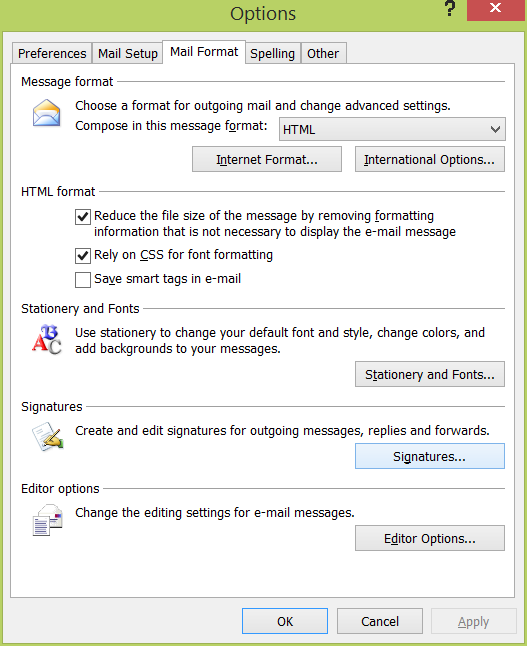 The problem is, the in-built email signature editor in Outlook is very basic! If you want to create something a bit more complex, sometimes the only option is to do it manually. 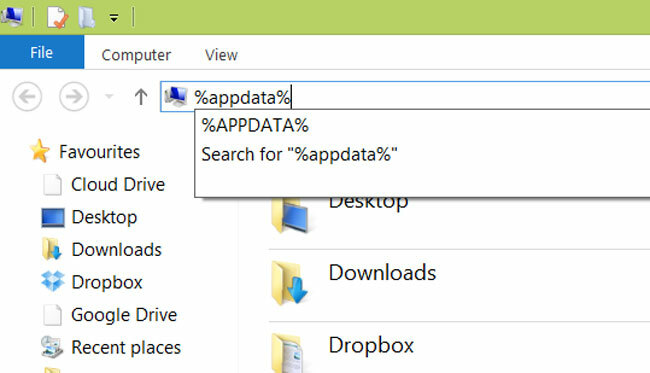 Together with these three files there is usually also a directory (aka folder) which contains the corresponding images. If you can find these files, edit them manually, and save them as they are, you’ll be able to do a lot more in terms of layout and functionality than if you’re just editing these through the Outlook email signature editor. from within the ‘Signatures and stationery’ dialogue box, click ‘new’, give it a name, then press OK then save. The text file can be easily edited using Notepad or similar. This is the signature that is included when the mail format is ‘plain text’ meaning you can’t have any pictures included and you have limited control over formatting and fonts. The HTML file can be edited using Notepad if you know HTML, or alternatively, you may need a visual HTML editor to make changes.